Oscar Watch: Where is this Year’s Inspirational Disability Movie? 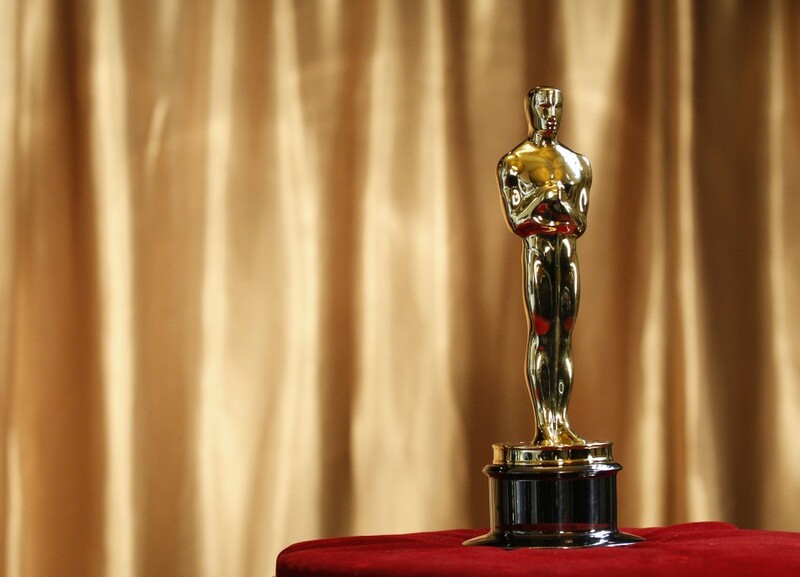 Oscar season is a very special time for special education teachers. It’s one of the few times when, almost without fail, some form of disability enters popular culture and consciousness. Why? Whether it’s the heartwarming story of an autistic savant helping his attractive, alpha-male brother become more sensitive or the improbable tale of a pampered British monarch overcoming his speech impediment, the Academy loves disabilities. LOVES THEM. As a special education teacher, I can’t say that I love disabilities, For that matter, neither do my students. Whether they’re struggling with dyslexia, autism, attention deficit disorder—or any of the myriad afflictions that can interfere with a child’s ability to read, write, calculate, process, or remember things—these students spend lots of time wishing the obstacles to their learning just didn’t exist. Most school curricula simply aren’t designed with these students in mind. And since these students and their needs were neither mentioned nor considered in the creation of the Common Core, our public schools should continue to be environments of frustration and anxiety for these students. In the movies, individuals of extraordinary strength and motivation overcome their disabilities to achieve great things. I’m glad that these movies exist. They bring attention to the fact of disabilities and often show audiences that people with disabilities are as complex and beautiful as those without. Unfortunately though, these movies invariably avoid the thornier—and more interesting—questions that disabilities raise. Should we force students who process knowledge and information in very particular ways to follow curricula created without attention to these particularities? Why do we continue to lump students whose disabilities bear no resemblance to each other (cerebral palsy and autism, for example) into a unified “special education” category? Why is the stigma around “special education” so persistent? Perhaps most importantly, how can we best prepare these students for the transition from school to adult life? I’d love to see a movie that addressed those questions.